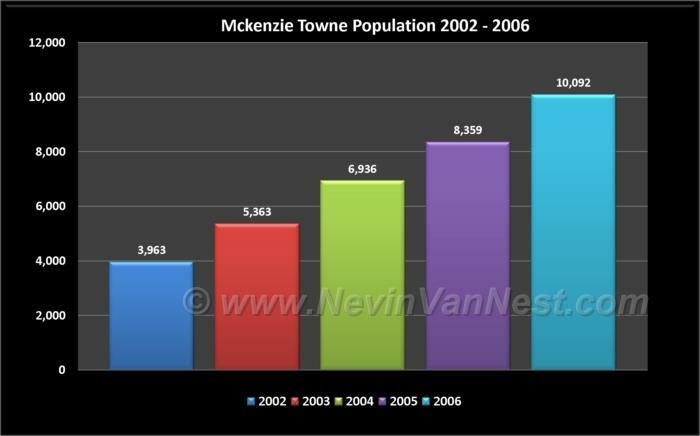 Welcome to McKenzie Towne in S.E. Calgary. 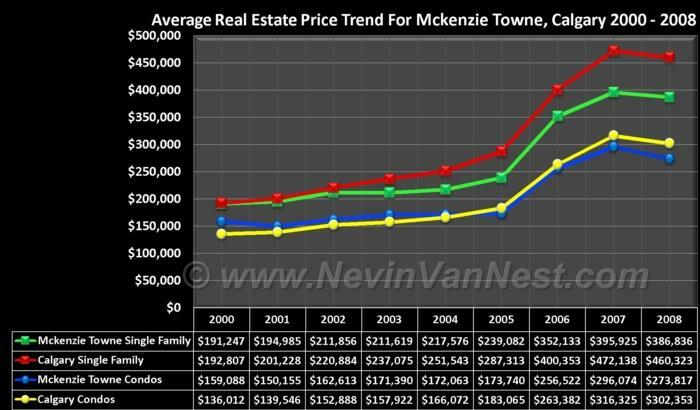 Here you can view up to date real estate sales data including average sale prices for single family homes and condos in McKenzie Towne, as well as price trends since the year 2000. You will also find neighbourhood profiles that include information such as: average household income, school locations, occupational statistics and various information that I hope will make your home buying or selling decision easier. If you are planning to buy or sell a home in McKenzie Towne, and would like an update on recent sales or listing activity in the McKenzie Towne area, please feel free to contact me. I am always glad to answer your questions regarding Calgary Real Estate. 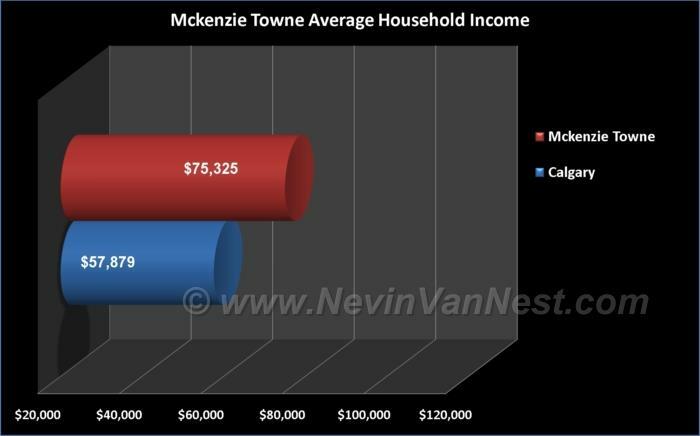 If you are looking for MLS homes and condos for sale, please go to our Mckenzie Towne Real Estate page.